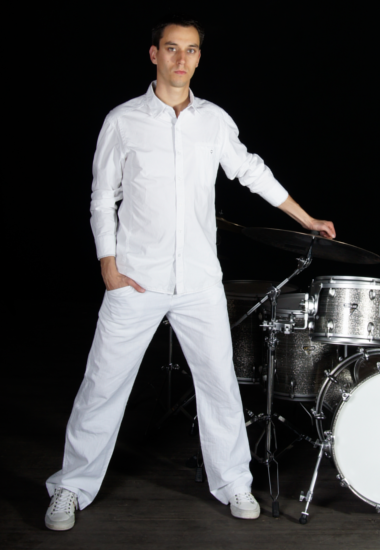 Sebastian is an independent Drummer for a large variety of musical acts. 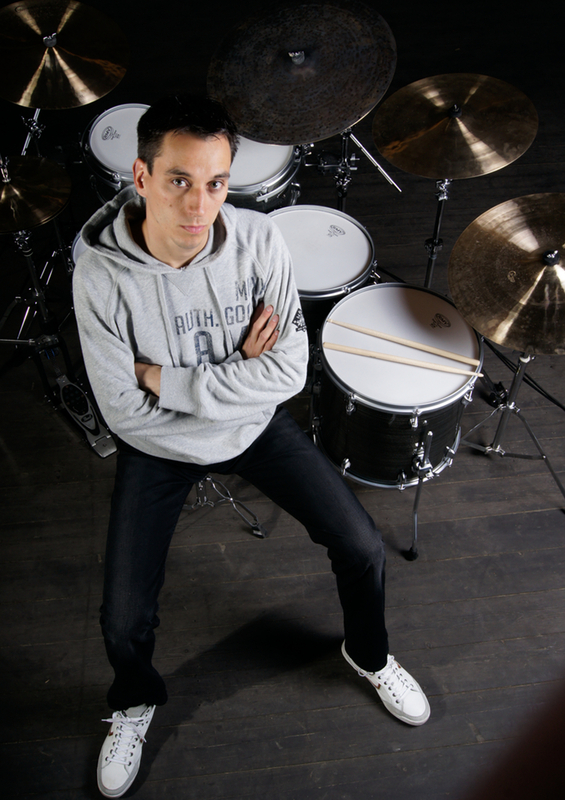 Born in a small village near Frankfurt/Main (Germany) he early discovered his enthusiasm for drums and got his first lesson by the age of seven. Soon after he joined the local orchestra and gained his first experience in classical music. As time went by his interest in jazz music began to rise and luckily at the same time the local Big Band was searching for a new drummer. 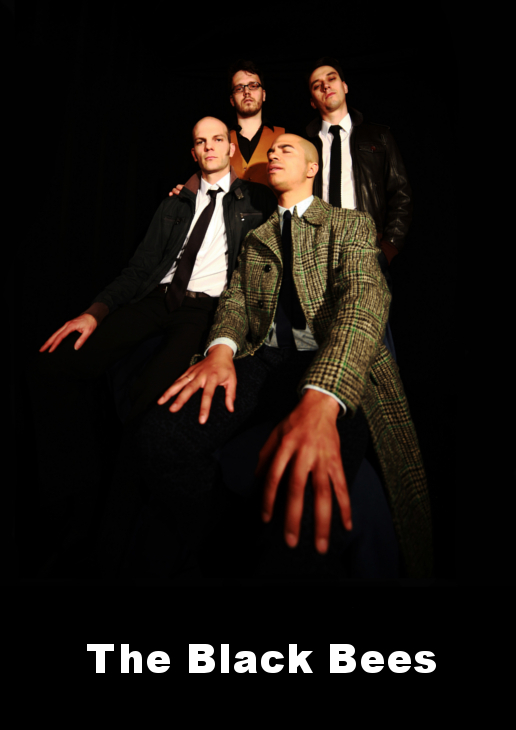 Through the many contacts in this band he got his first professional gig by the age of 17. From 2003 until 2007 Sebastian successfully studied at the Music Conservatory in Arnhem with Joop van Erven and René Creemers. Furthermore he attached the Master Course of the Messiaen Academy and got inspiring lessons by Alex Vesper, Walfredo Reyes Jr., Tom Salisbury, Hazel Leach and Dolf de Kinkelder. 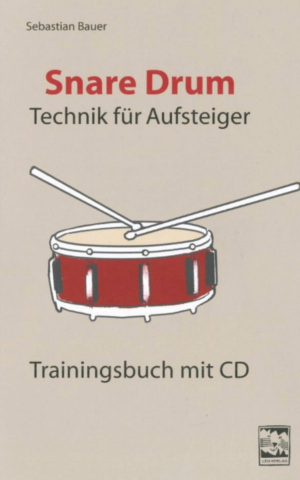 In 2010 he published his first book about Snare Drum Technique at Leu Publishing/Germany. 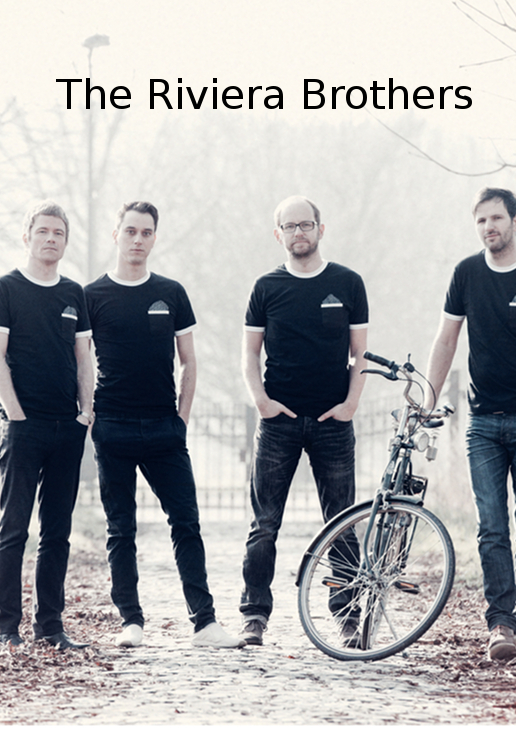 Sebastian demonstrates his musical diversity in many projects and bands all across Germany, the Netherlands, Austria and Italy. Sebastian plays Dream Cymbals and Agner Sticks. 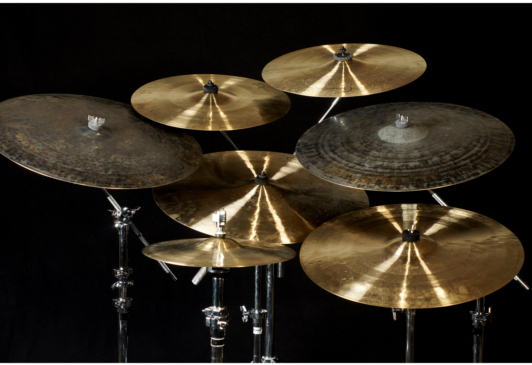 Professional equipment, professional room, professional drummer. The basic ingredients for a perfect track. The drumset is placed in an acoustically optimized studio, permanently miced so that is ready to be recorded at any time. With up to 16 channels a lot of sound ideas	in any genre can be realized quickly. Video recording during audio recording is also possible. Whether it's about groove, fill-ins or playalongs my goal is to teach music. On the basis of my Drumbooks and on your preferences you are going to learn different grooves and fills for Rock-, Pop-, Jazz-, Latin-, Punk-, Metal-music. To move more independently within the music I am going to impart technical skills for hands and feet. Drummers are more intelligent! There are numerous studies (Link 1, Link 2 ) that confirm that playing rhythmic music has a big influence on the brain activity. But only when having fun you can take advantage of this effect. That is why having fun is the key point in my drum lessons. Online lessons are always possible. 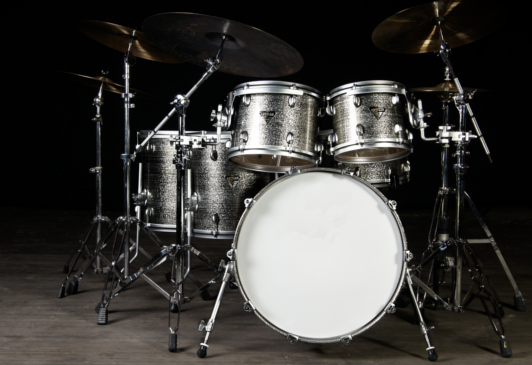 This Snare Drum method is meant not only for beginners but also for those who want to improve their ability to read music. The progressive organization of this method contributes a steady development. 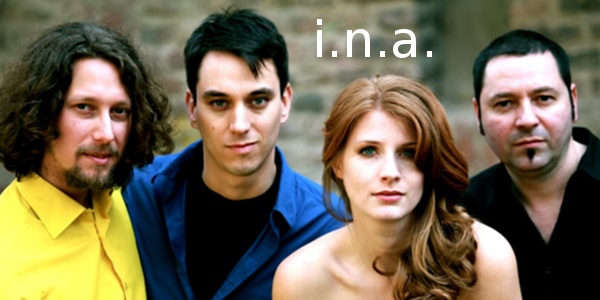 The key aspect are the many duets that are available in three different tempos on a Mp3-CD. 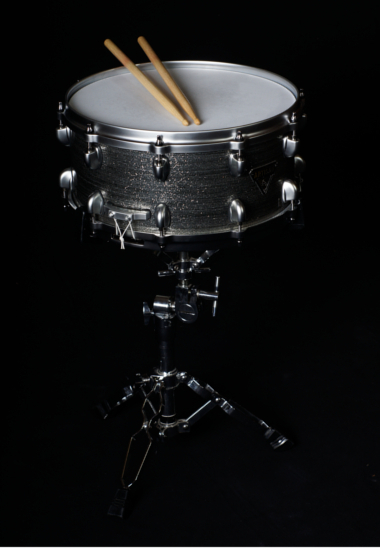 Although its main focus is on the Snare Drum there are many ways to distill various grooves and fill-ins out of the musical material.